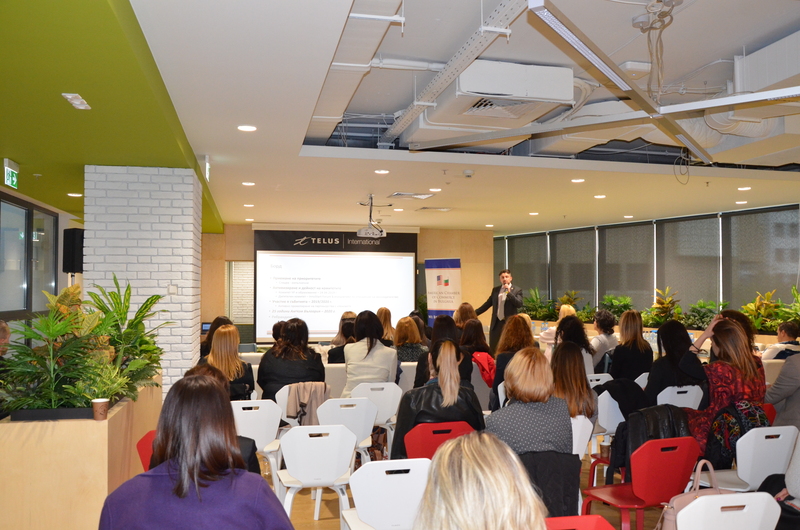 On April 17th, 2019 the PR, Marketing, and CSR Working Group held its second meeting this year. 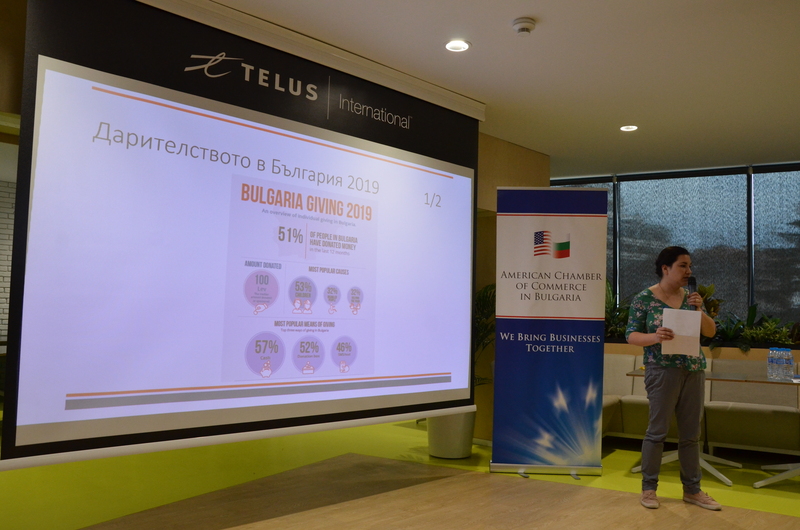 The Bulgarian Giving Report 2019 was exclusively presented by Iva Petkova, bCause Foundation. 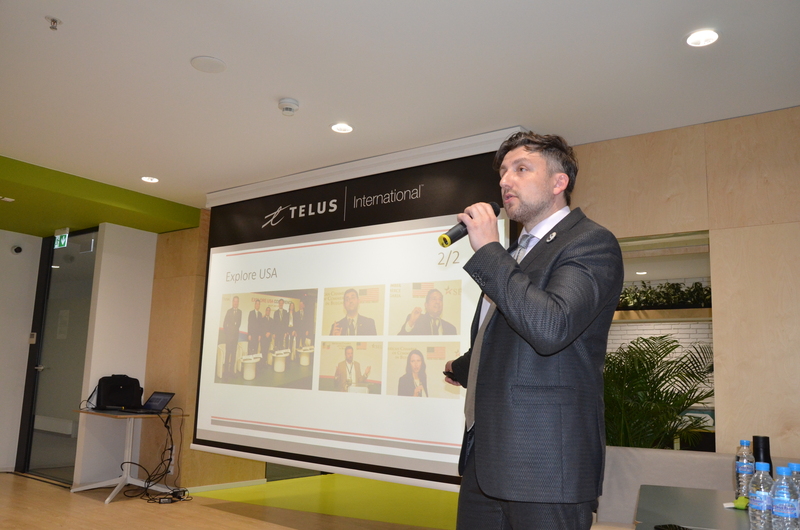 “The good news is that 51% of the Bulgarians donated in 2018. 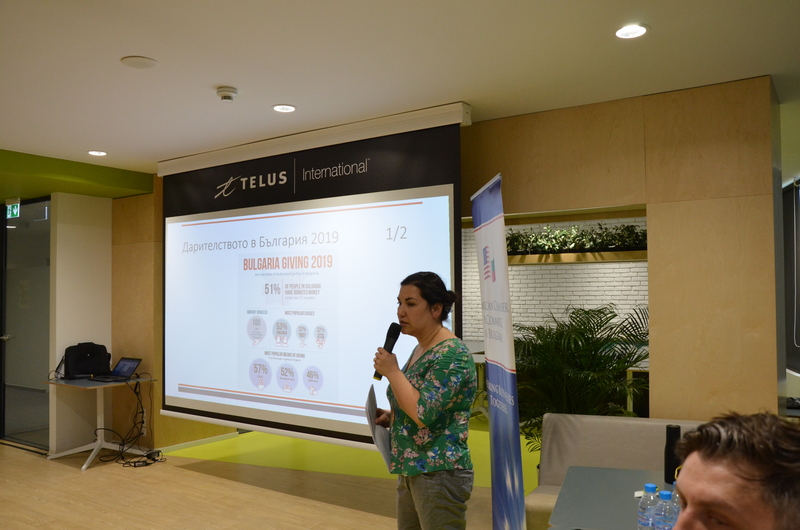 However, the majority of them donate randomly and in cash despite the modern ways of charity,” she explained. 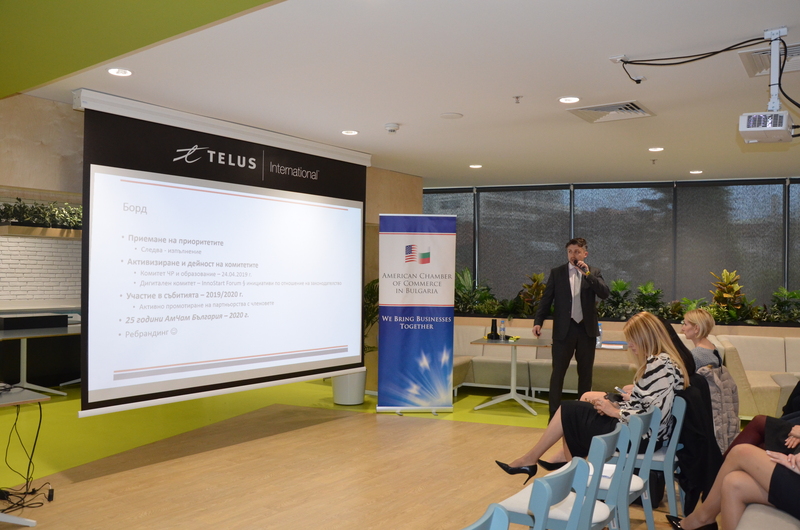 On behalf of AmCham Bulgaria the implemented projects and the future plans were presented by Daniel Kiryakov, Communications Manager of the Chamber. 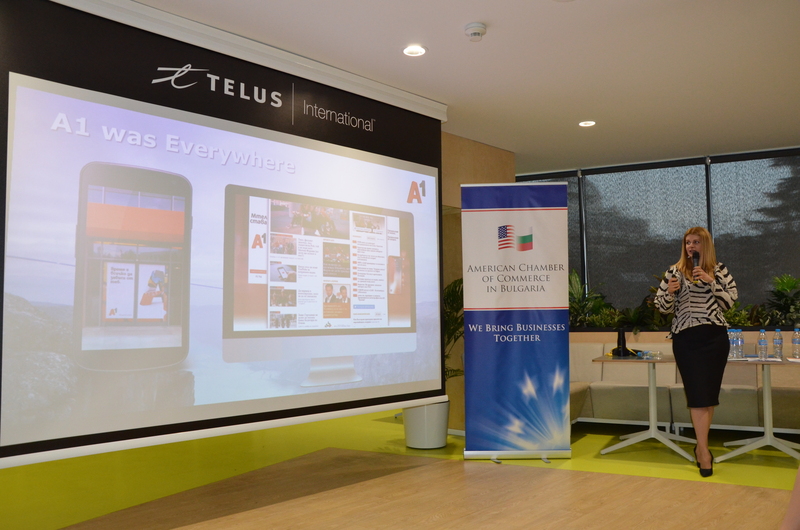 “There was a lot of development and ongoing projects in the Chamber over the past two months. 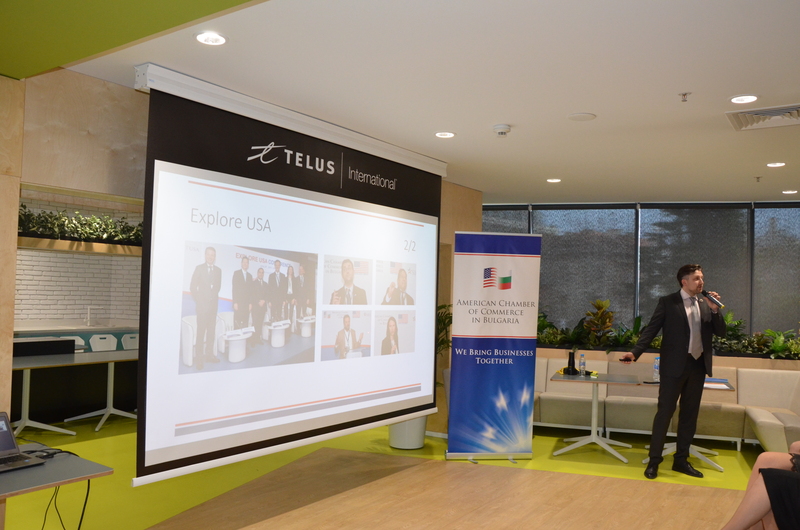 Our joint event Explore USA was a huge success. 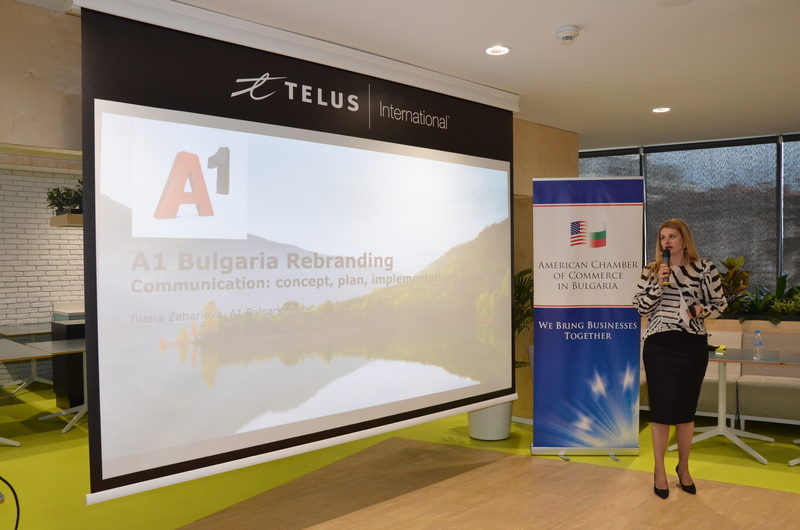 Together with the U.S. Embassy in Sofia we welcomed more than 120 guests from various companies – members and non-members – participated,” he said. 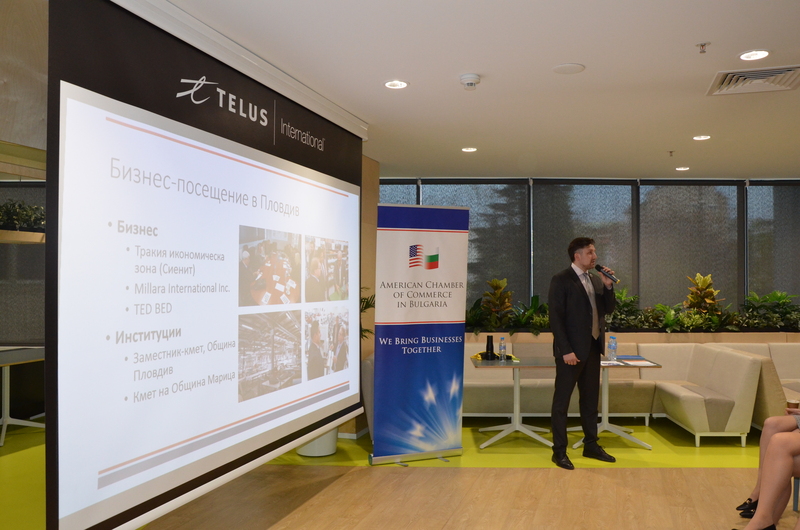 Also, the Chamber made significant steps ahead its positioning in Europe and before the U.S. Chamber of Commerce, as well as it is planning an important event on innovations and start-ups. 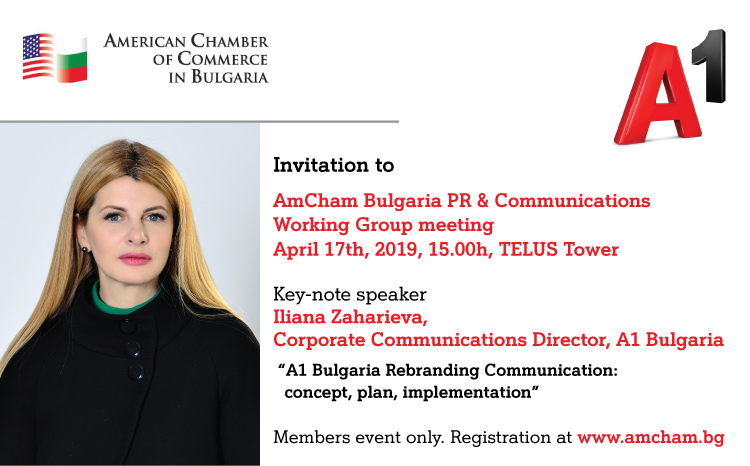 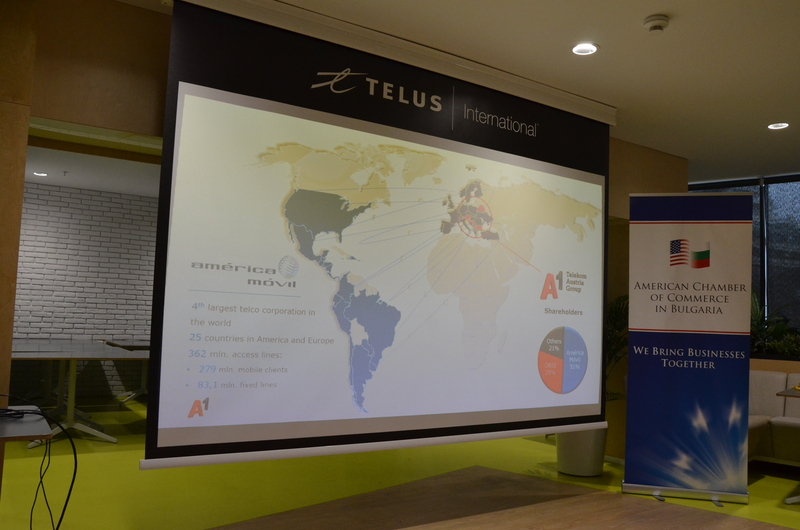 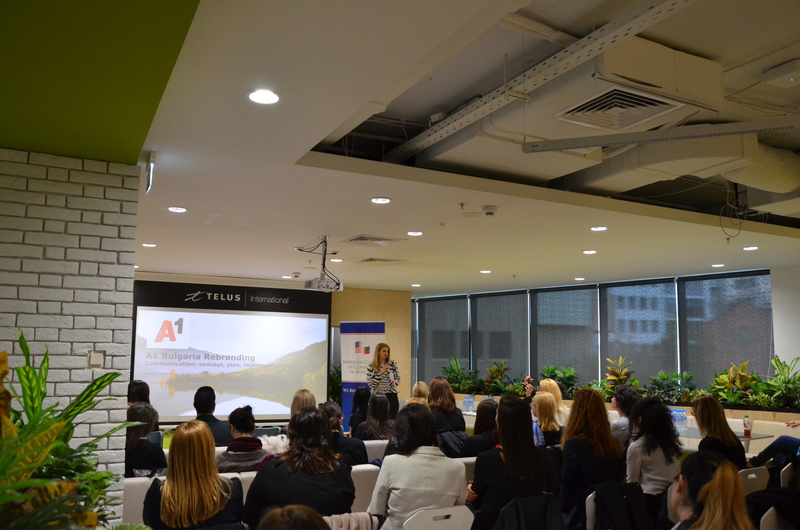 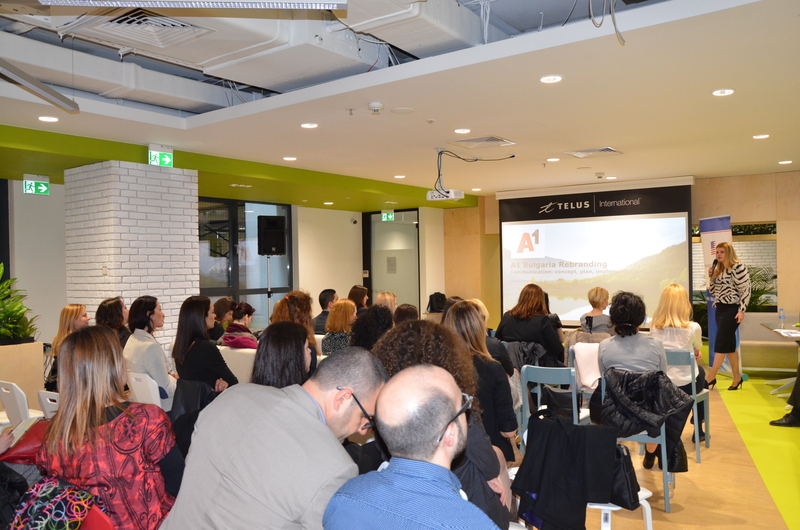 The 2nd meeting of the PR, Marketing, and CSR Working Group of AmCham Bulgaria was hosted at TELUS Tower, where is the HQ of TELUS International Europe, proud member of the Chamber. 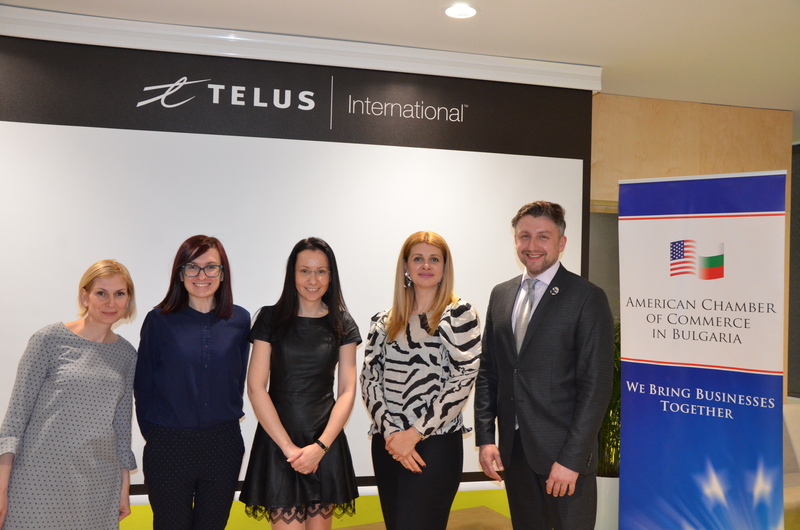 AmCham Team thanks to Zaharina Vetseva and Galina Gencheva for their hospitality and support in shaping this community.